We’ve been fans of the fabulous Huda Kattan since before she launched her line of eponymous eyelashes. The American-Iranian beauty, who is based in Dubai, has been brightening up our Insta feed since her days as a makeup artist and we – along with her 28 million followers – have always wondered how to get her flawless look. It’s easier than ever to achieve Huda’s InstaFamous look now that a haul of her new launches has arrived in the UK. 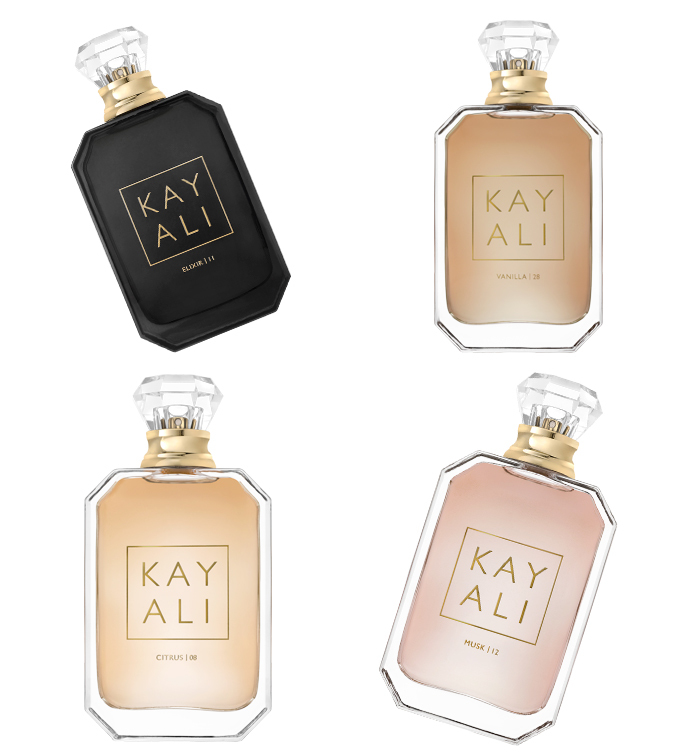 And as well as makeup, the beauty mogul has also branched out into fragrances with Kayali, a collection of gorgeous, buildable scents. Dreamed up with her sister Mona, Huda’s very first line of fragrance comes under the Kayali banner, which means ‘my imagination’ in Arabic. The sisters worked with Geneva fragrance house Firmenich to create the four-strong collection: Elixir 11, Vanilla 28, Musk 12 and Citrus 08. In true Huda style, each housed in a glamorous statement square bottle with a diamond-shaped stopper, instantly making it a must-have for your bridal dressing table. Each fragrance can be worn alone or layered on top of each other to build a unique perfume to suit the occasion. Kayali has proved so to be such a hit that there are rumours of a second wave in the pipeline. We say get the originals while you can! 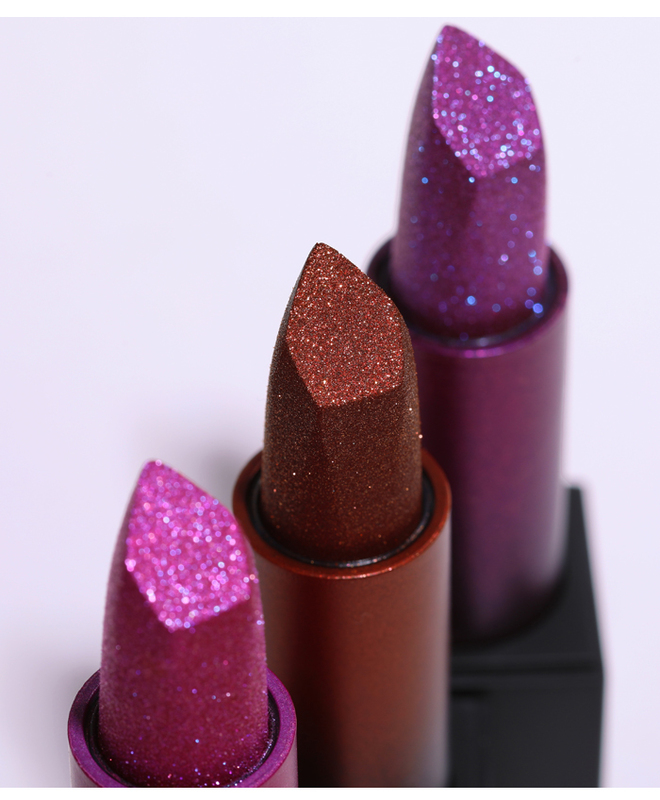 Makeup’s answer to the power suit, Huda Beauty’s first-ever bullet lipstick collection introduces a trio of glitter-saturated shades –magenta pink, purple and red - the perfect hues for your pre-wedding events as well as the Big Day. Huda’s team of beauty scientists/wizards have perfected the formula so it doesn’t feather or bleed and lasts as long as you do. The shape of each lipstick has been designed for fool-proof application: simply use the bullet’s pointed tip to line the edges of your lips, then fill lips with colour, using the bullet’s flat base. Easy! Finally a concealer that does what it says on the tin – or in this case, the tube. 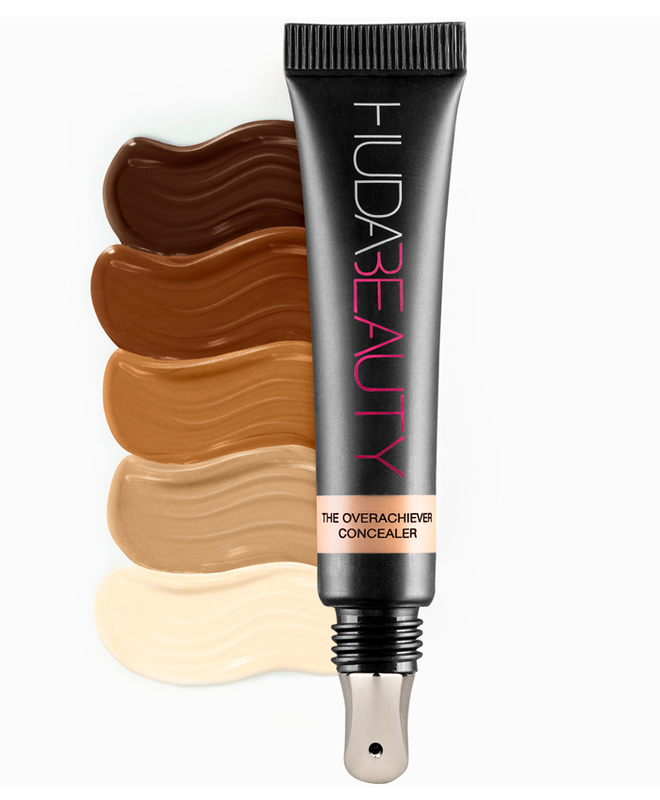 Huda Beauty’s Overachiever concealer has caused waves amongst beauty bloggers and editors alike over its impenetrable coverage that lasts All. Day. Long and looks fresh around the clock. At just 10g, this tube feels tiny, but a little really does go a long way (that’s 31% pigment for you) – and if you don’t believe us, just watch the videos on her Instagram! The range comes in 20 shades and is perfect for balancing skin tone, hiding blemishes and faking a full 8 hours beauty sleep, all of which are W-day essentials for any bride-to-be. 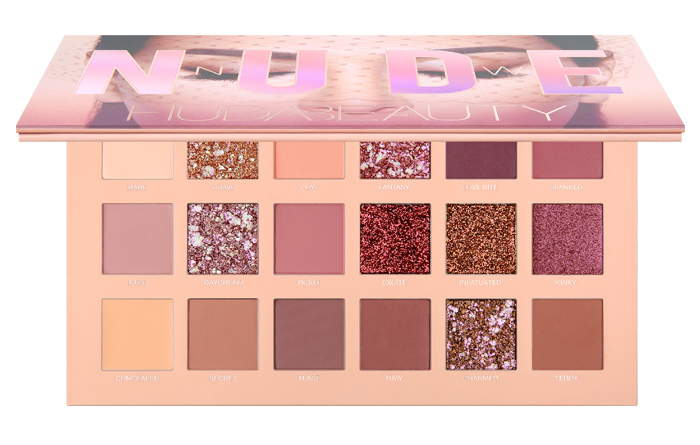 Huda Beauty’s palettes have been a sell-out amongst beauty addicts ever since the guru launched her Rose Gold Eyeshadow palette and this new version proves to be no exception. Pleasingly this collection of matte and metallic shadows works for a variety of brown skin tones, complementing complexions rather than making them look ashy. There are 18 ultra hydrating shades to be used along the lids, inner eye, waterline and brow bone to create the iconic Huda eyes that she’s best known for.